Want more out of life than just surviving? The expectations of life and society are causing stress and anxiety at an unprecedented pace. It is time to stop surviving life and begin to thrive in your own life. 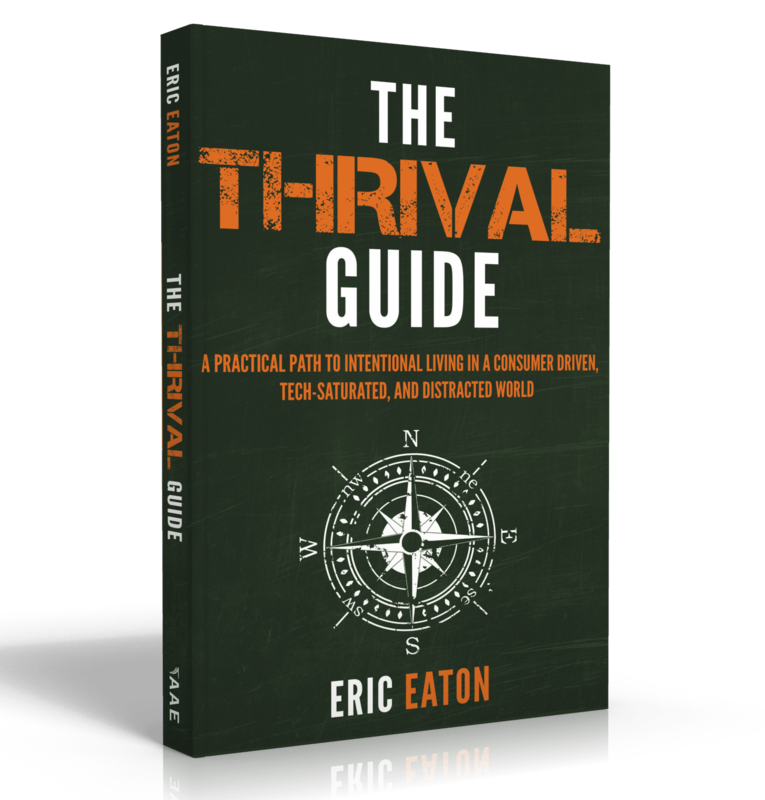 The Thrival Guide lays out the issues you are facing in your modern world. The affects these issues are having upon your health, career, relationships, and life, and then outlines several proven processes which can be used to move from living life in survival mode, to a thriving life. Understanding the evolution of modern stress and how stress has become an overarching syndrome in our society. How to create a better journey in your life pursuing your Good Thing? Identify and eliminate distractions which are keeping you from a better work? Practical steps to stop letting technology and marketing dictate how you should live your life and take control of how you want to live life. Employ tools and processes to keep your life on track, stop living in survival mode and truly live a Thrival Life! 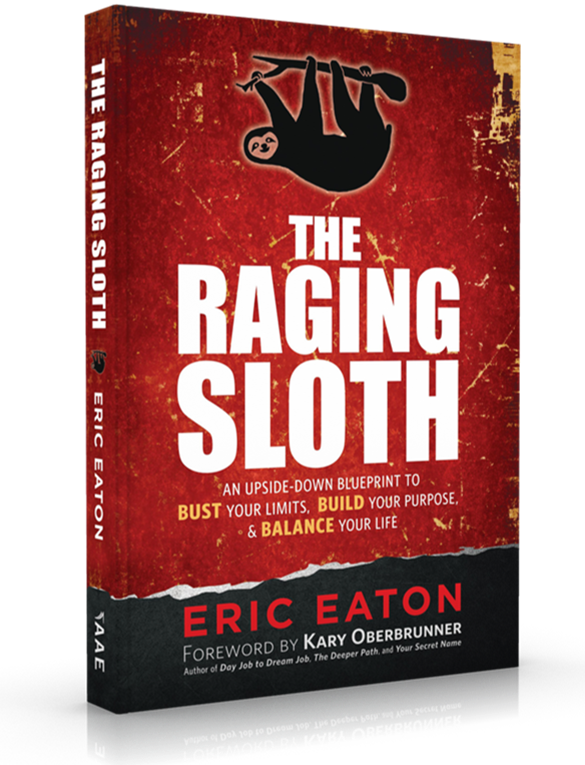 Blending personal stories, research, and proven processes, Eric creates a much-needed guidebook for living an effective and productive life in our modern times. A guide to live a Thrival Life! Everybody wants to achieve success in their lives both personally and professionally. But how do you achieve success when you live with a daily limitation? Your limitation can affect every part of your life. Most people want to rise above the pain and challenges in their lives. But they have never been given the right tools or pathway to find success on their terms. Identify their limitation and how it impacts their life. Why they must engage their limitation to achieve success? How to define success on their terms? How to create a realistic and productive life plan which incorporates their limitation to avoid frustration, guilt and a lack of productivity. 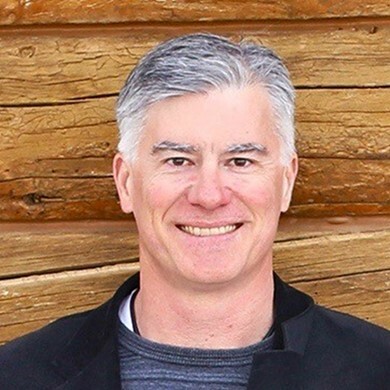 Blending a mix of stories, research and personal experience, Eric shares a plan for life that will guide readers to create an abundant life on their terms to achieve their desired success regardless of their circumstances. Eric started out early in his career blazing a quick trail of success as a consultant. But was sidelined by a hip reconstruction surgery which left him in chronic pain at age 27. Eric attempted to continue his life as normal with his family and work. But after many failures realized he could not live life like everyone else. Eric wants to show everyone who lives with a limitation that life has purpose. He is committed to helping people find their own path to a better adventure. Eric and his wife Erica live in Colorado with 3 teenagers.